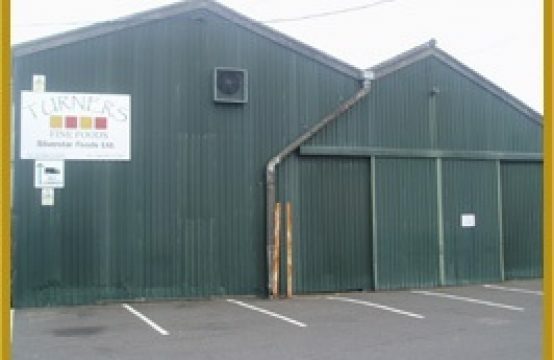 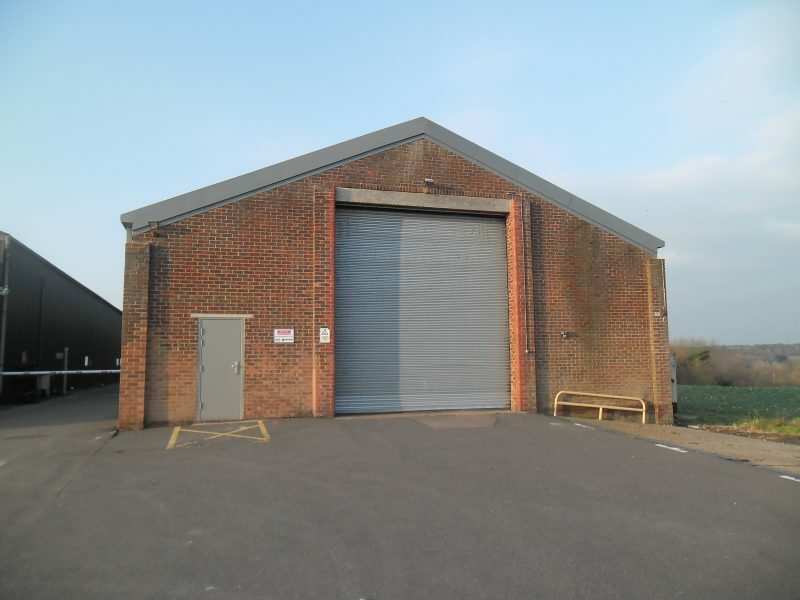 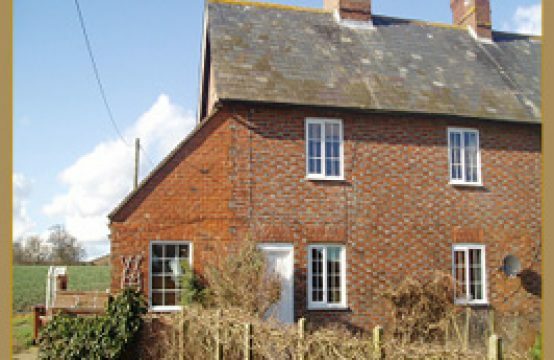 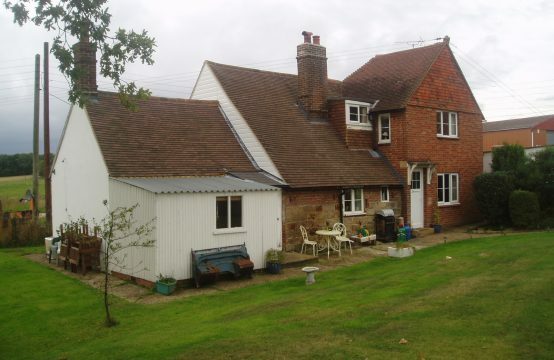 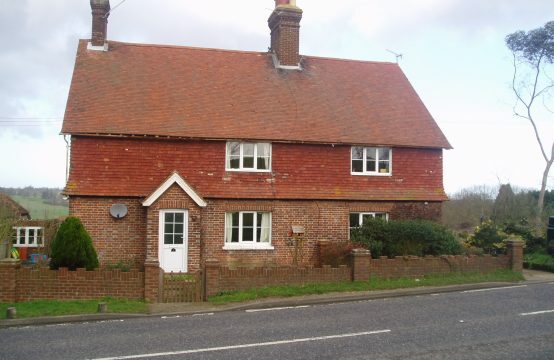 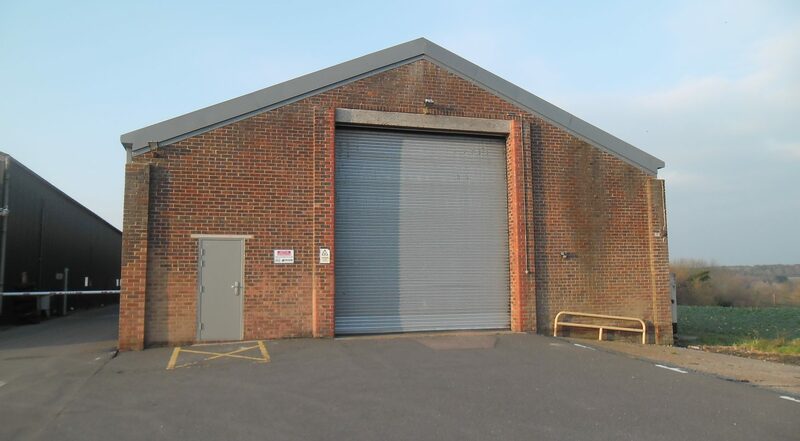 The property comprises a brick built single storey warehouse with insulated metal roof and roof lights. 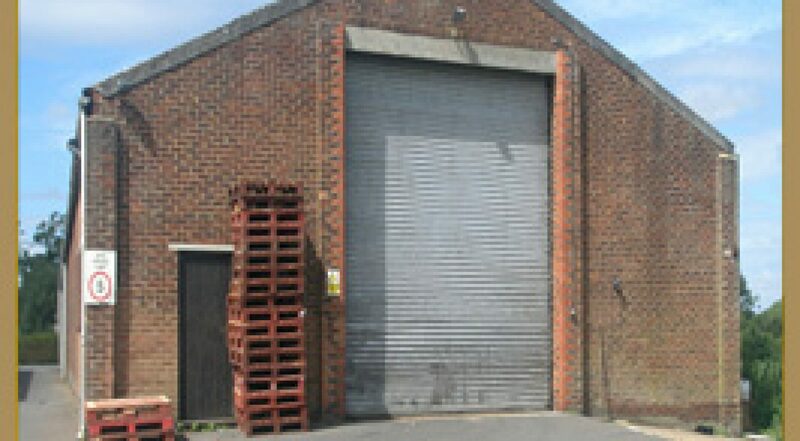 Roller shutter doors. 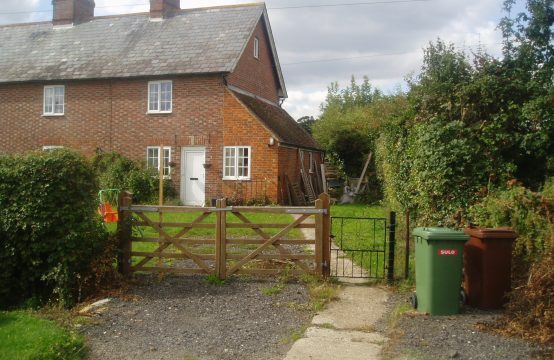 Small office and male & female toilets, 3 phase power. 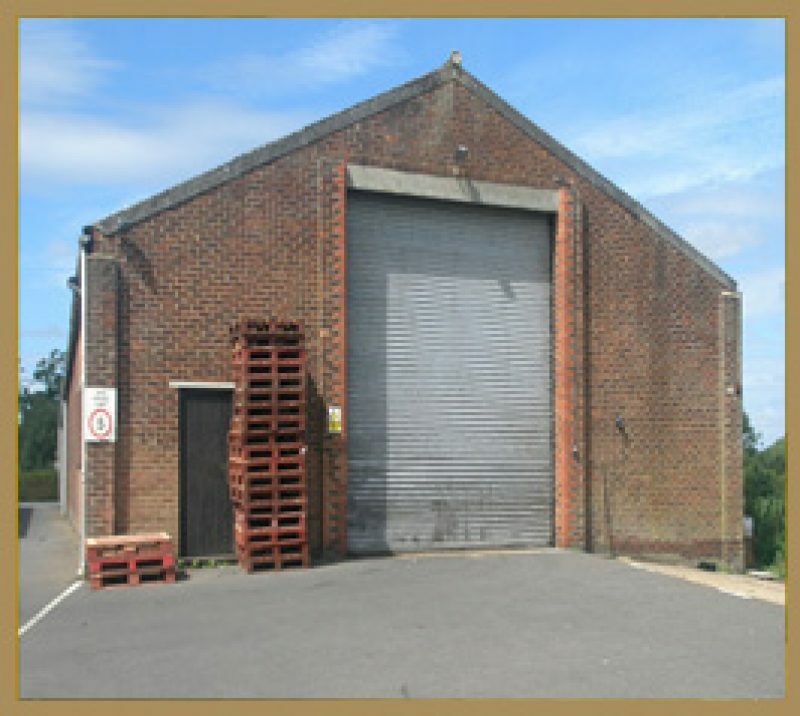 Ample car parking and lorry parking areas and has planning permission for B8 use.